Urine Specific Gravity is one of the parameters that is measured when a urinalysis is performed by a vet. USG measures the concentration of the urine. USG varies throughout the day, and day to day, depending on the animal's hydration status and overall health. 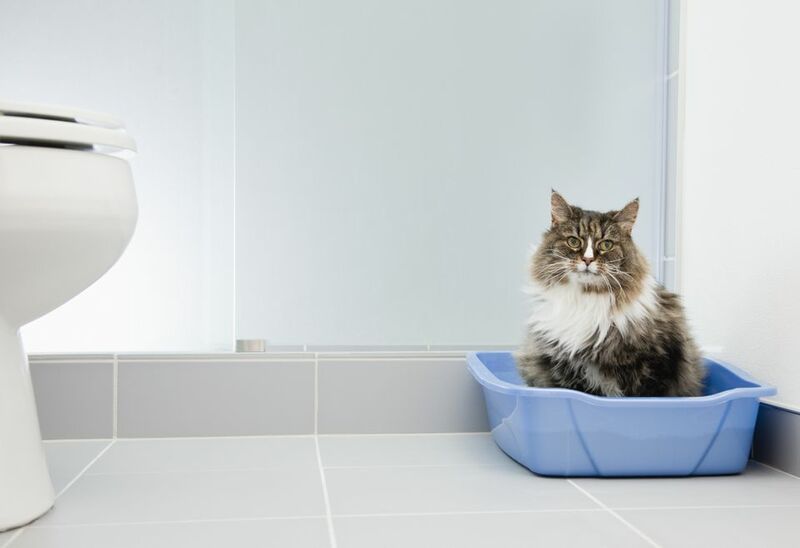 Concentrated urine usually means that the animal is dehydrated while dilute urine suggests that the kidneys are not functioning as they should. The change could also be the result of a medication, another disease process—liver disease, cancer or pyometra—or your pet drinking excess amounts of water right before the test. There is a wide range of "normal" USG values for dogs and cats. Repeat readings, combined with blood work, are often necessary to gather the information necessary for a complete picture of your pet's health. Urine specific gravity is measured using a refractometer. This instrument measures the density of urine as compared to pure water. A drop of urine is placed on the glass, the cover closed, and the values are read by looking through a viewfinder. Urine specific gravity may also be measured on a urine test strip, but the results are not dependable for this parameter of the urinalysis. Urine Specific Gravity values in the 1.008 to 1.010 range are termed isosthenuria. This happens when the kidneys are unable to concentrate the urine more than that of protein-free plasma. A single reading in this range does not necessarily indicate kidney disease. The veterinarian will want to examine your pet, do blood work to check blood urea nitrogen and creatinine to assess kidney function, and consider other factors such as water intake, any medications, and concurrent diseases that may be present. In the absence of other reasons for an isosthenuria urine, vets will likely want to repeat the USG reading on a "first morning" urine sample when urine is typically most concentrated. Vets use the USG as a guide combined with physical examinations and an animal's history to determine if more testing is needed. Those additional tests could include blood testing, ultrasound, x-rays or a full urinalysis. What Does a Heart Murmur Mean for Your Cat?